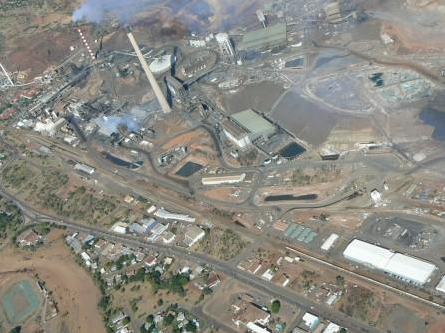 Mount Isa has joined forces with Kalgoorlie-Boulder and Broken Hill to form an Australian Mining Cities Alliance (AMCA). The city mayors announced the move at the annual Sustainable Economic Growth for Regional Australia (SEGRA) conference in Port Augusta this week. Alliance chair, Kalgoorlie-Boulder Mayor John Bowler, said the objective was to share knowledge and experience, and to strengthen relationships with the mining industry across Australia. “Many Australian mining cities have long histories in mining and processing ores, and have generated great wealth over many decades,” Cr Bowler said. “But when downtimes come, these same mining cities are often hit hard with people losing their jobs and businesses leaving town. “By tapping into our collective experience and by pooling resources, we can better address these sorts of challenges and pursue opportunities in a highly collaborative way. “Our aim is to position the Alliance as a powerful educational and advocacy force,” Cr McCulloch said. “Local councils are the voice of hundreds of local communities across Australia which are often dependent on a single large mining project or commodity.